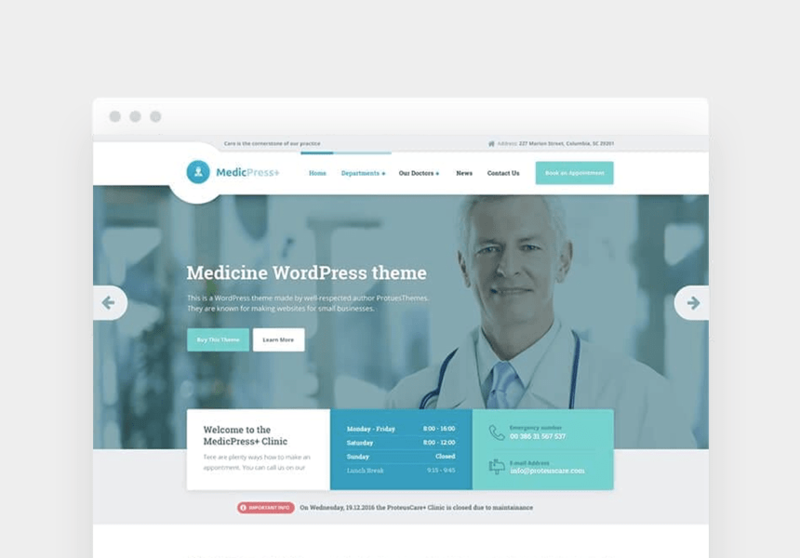 MedicPress Lite is a free WordPress blog theme ideal for medical doctors, dentists, surgeons and even veterinarians. 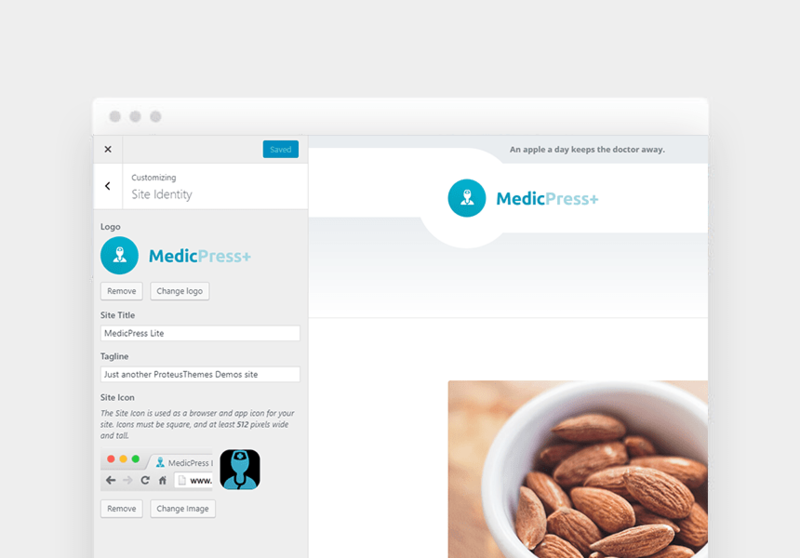 Start publishing your articles in the most beautiful and trusted way possible – with MedicPress Lite. 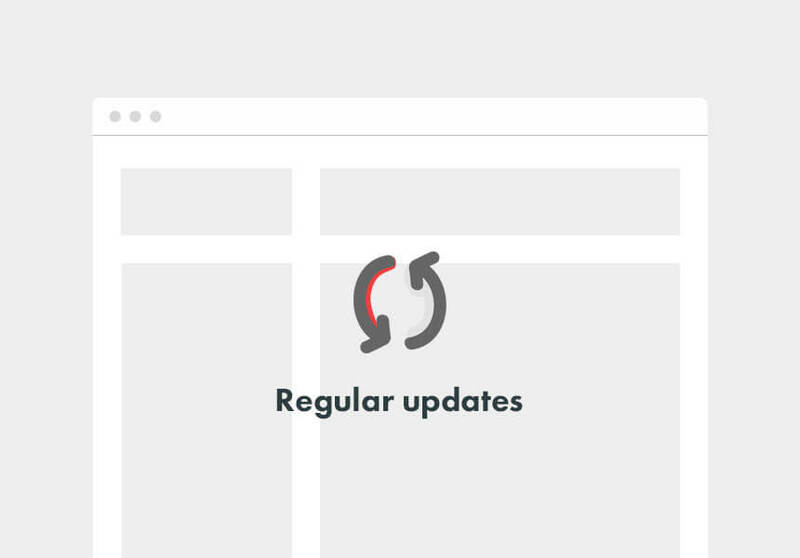 For rapid color, layout and widget changes. 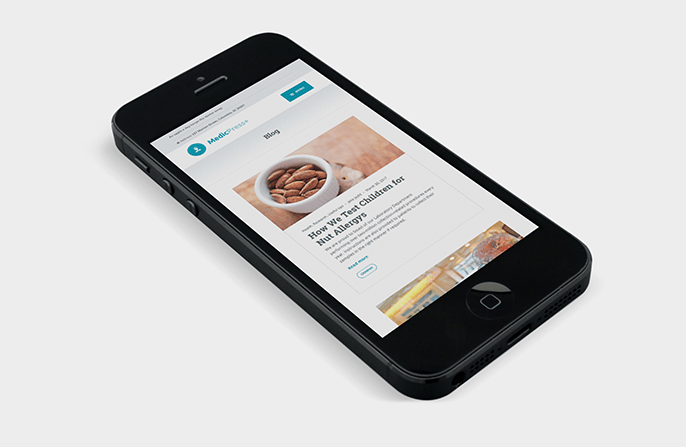 You can keep an eye on how your website is changing in real-time. 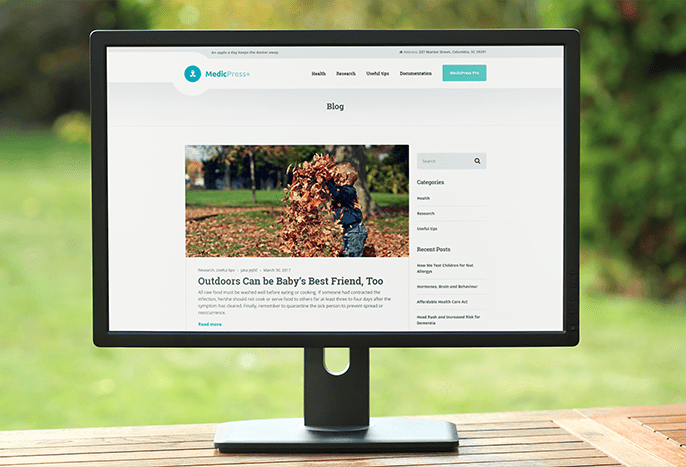 We value compatibility and code quality as high as the visual appearance of the theme. Style should never replace substance. 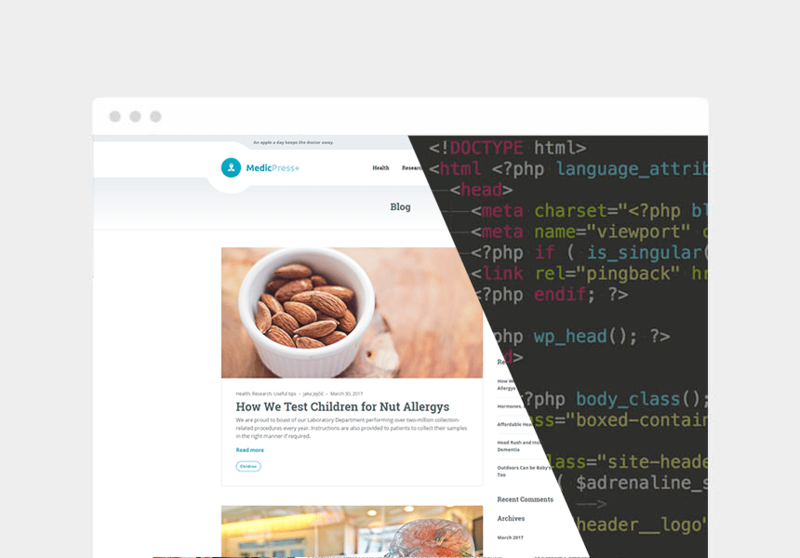 Page speed and Google algorithms go hand in hand. We pay special attention to nurture your search ranking. 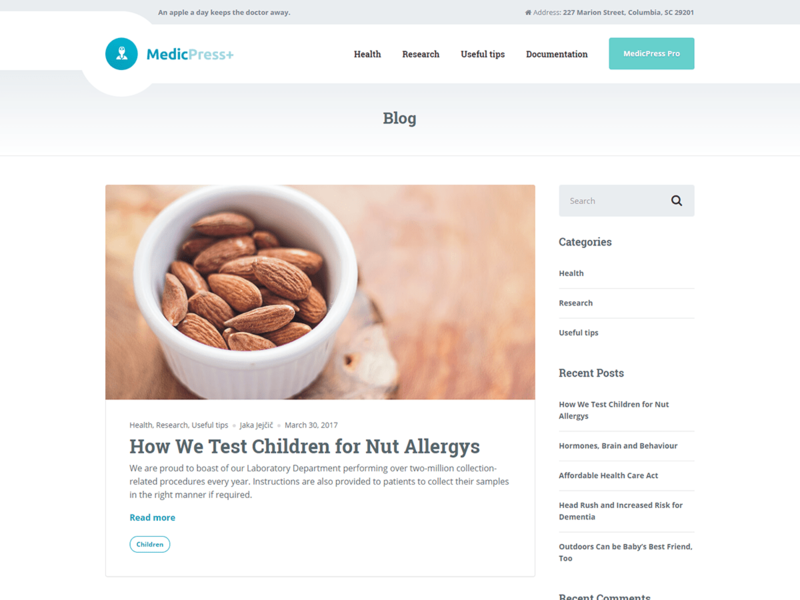 Be the first and let us know what you think about our MedicPress Lite theme.